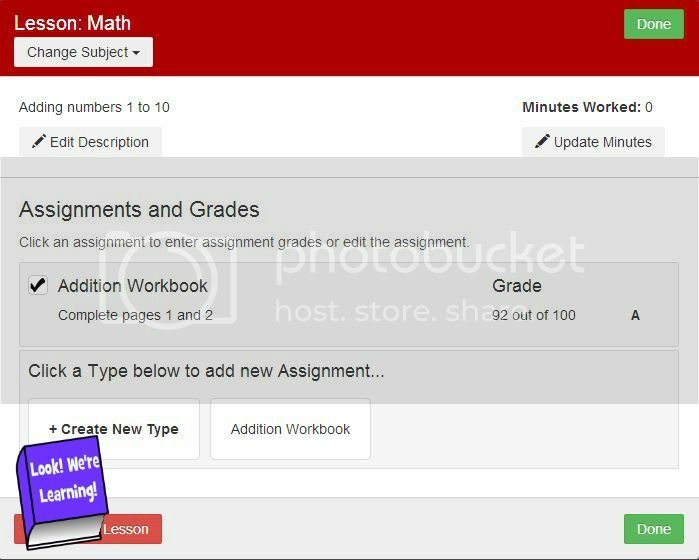 We’re still in the middle of homeschool planning here and, while I’m a fan of paper planners, I decided to try out the new online homeschool lesson plans program Lessontrek. I’m so glad I did! This program is going to make lesson planning SO much easier this year! Here’s a look at how the Lessontrek program works and why it’s such a good fit for our family. Note: I received complimentary access to this program and modest compensation in exchange for this review. My opinions are my own and represent my honest assessment of the product. You can read about my review criteria for more information. This post contains affiliate links, which help to support this site. Thank you! One of the first things I noticed about Lessontrek (and loved) is that I can schedule lessons for multiple children and view them all easily. The program allows you to set up the school year for each child individually and then choose which subjects each child will study. For example, when I was setting up Math for Pooh, I could assign it a specific color (so I can easily tell it apart from other subjects on the lesson plan) and I could decide how many hours he’d complete that year and whether to grade his assignments. …and then copy and paste it into the rest of the homeschool lesson plans for the week! I literally squealed with delight when I saw that feature. All I had to do was edit the lesson plan template to show the exact pages I wanted Pooh to complete each day. Super simple. And the completed lesson plans are so pretty to look at! I can move subjects around as needed or delete them if I need to make serious adjustments after a few weeks. Lessontrek also allows me to move ahead and schedule as far out as I choose during the year, so I can get a jump on lessons for later in the term. Now – for the really good news! 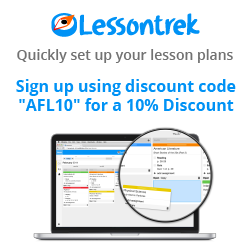 Lessontrek is offering a 10 percent discount to all new subscribers with the coupon code AFL10! Click below to find out more and claim your savings! Pretty darn awesome! With a list and a schedule, many of us could conquer the world. 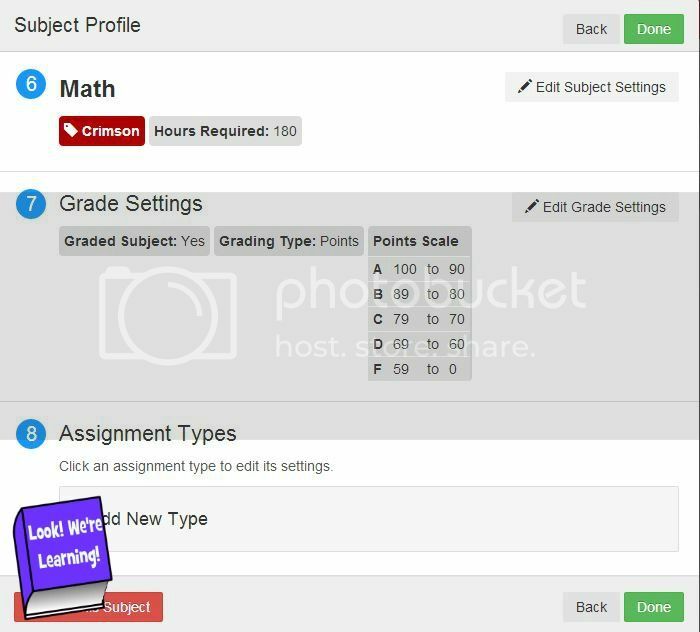 This homeschool tool seems like a must-have application if you are homeschooling your children. PAssing this on to a few of my friends who do this, thx! I’m excited about this! I have been looking for some way to organize our lessons. Checking into the sale now! Thanks. This is great. I think both homeschool and classroom teachers could benefit from this. Good share! The blog looks awesome! You went right to work on your to-do list! 🙂 I just tried this program myself and really loved it. Great review!